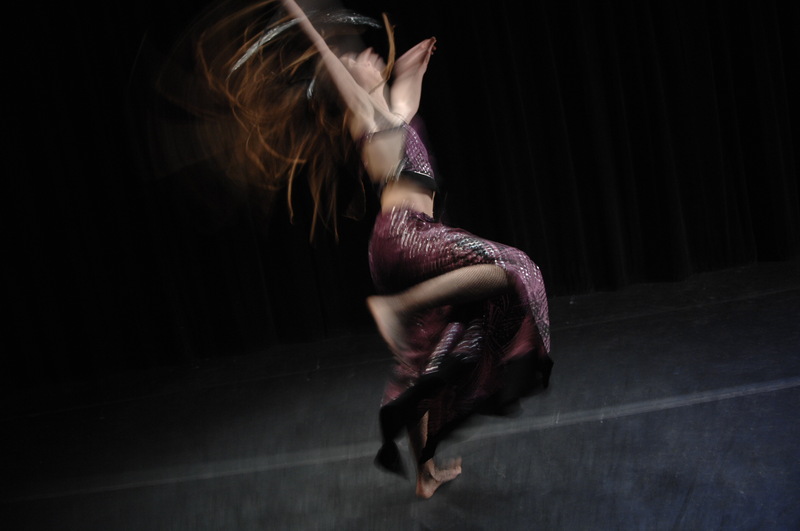 Yo-Fu™ Dance & Movement Workshop Saturday 2/9! YoFu with Gabrielle: This movement workshop incorporates contemporary Dance styles of “Old School” Hip Hop, Middle Eastern, House & African infused forms in combination with Internal Arts techniques derived from Yoga, T’ai Chi, Kung-fu & Chi-kung. This innovative fusion of healing & performing arts explores diverse cultural disciplines while practicing physical, mental & spiritual being! These Saturday Night Dance/Movement classes cost $15!